It’s crunch time. Your team is on overdrive. Each decision matters. Every moment counts. You can’t afford to be distracted and yet, there it is – the workplace annoyer. A team member with a trait, a quirk that gets under your skin. You rationalize, we have just been spending too much time on this project. Or as the leader, I have so much more on my plate that I can’t be involved in every detail and they keep dragging me in. Already you are spending valuable time thinking about it. And it’s costing you and the team time and energy. You know the project is starting to stall. You need a surge, a bump, a crescendo. You need an unexpected hero, not annoying subordinates. Team engagement is always critical. It is natural to go for the obvious team drivers: the alpha, the verbalizer, the workhorse. What we value in them is also what starts to irritate us as the project stalls. 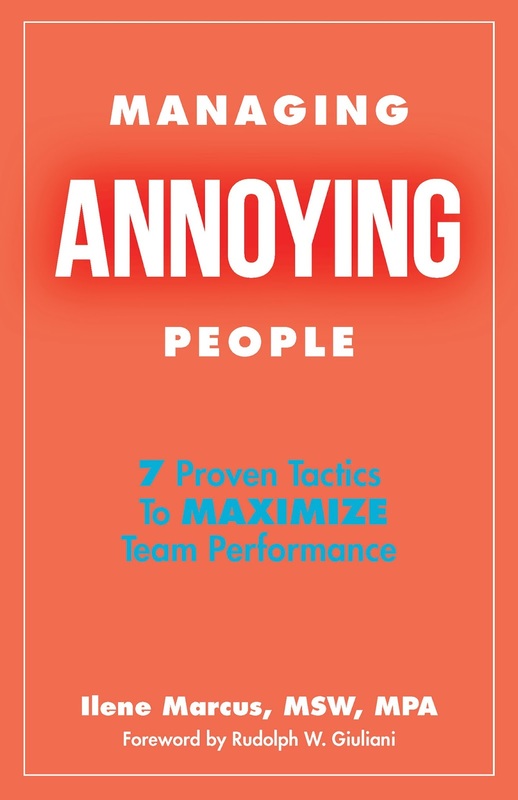 I spend most of my time working with leaders on how to handle those annoying superstars. What is less obvious is how to empower the quiet leader: the person who leads from the back of the room, the person with the power to un-annoy. This is the team member who intuitively understands your agenda. Unassumingly, they steer the team closer and closer to the goal. This is the manager who embodies the soul of the effort and emerges as the glue that binds. They may not be the most authoritative or the jump starter, but they will be the anchor. They will be your closer – the person who moves your effort across the finish line. What is so special about this team member? Foremost, they have a sphere of influence that climbs steadily throughout the project. They consistently contribute and engage. What defines that sphere of influence? The term derived from international politics is a power, an authority, a right to have a say or influence over another. It’s a commanding term, it evokes strong images. And yet this subordinate uses their power wisely, discretely. 1- Inspiration. They believe in the work, the product, the community of the workplace. Settling is not in their nature. They want each interaction to count, to mean something. They find purpose in uncommon places and aren’t afraid to share their vision about the perfect customer, a new streamlined process, a better onboarding system. They make everyone around them look up and see what can be. 2- Sincerity. They mean what they say and they follow through. This employee looks you right in the eye (or right in the email) and says, “Yes, I will perform. I will show up. I will be the person you can count on.” And they do it, no ifs, ands, or buts. 3- Purposely Engage Others. They ask for help from the right people. They know it’s a team sport and cooperation and assistance from other managers, divisions, and departments is critical for victory. They know how to ask for help and get it. They engage others easily and maintain commitment. 4- Stimulus Thinking. Their ideas spur ideas. They enable others to connect to the brand emotionally. They set a platform to overcome challenges. They encourage interconnectedness. 5- The Celebrator. Institutionally, they believe in success and understand the millions of tiny steps it takes for your vision to become a plan, for the plan to be put into action and those actions to become a benchmark operation. They celebrate, every win, every loss, every lesson along the way. They take time to reflect and note the insights gleaned. Evaluate your team members based on their sphere of influence. Pay attention to the managers who promote engagement. 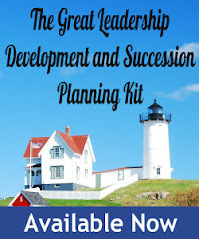 Nurture this special skill set in all your team members. Let your quiet leaders augment team success. Celebrate their work from the front of the room. 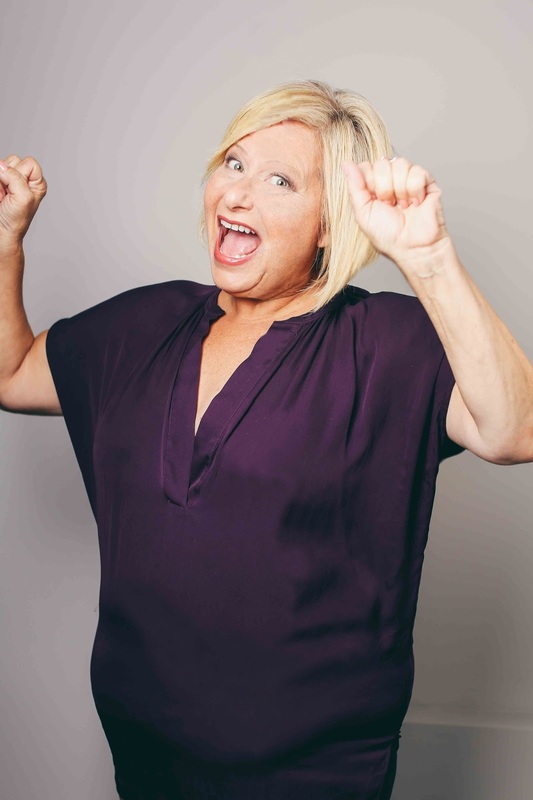 Ilene Marcus, MSW, MPA, is founder of Aligned Workplace, and author of MANAGINGANNOYING PEOPLE: 7 Proven Tactics To Maximize Team Performance. For more information, please visit www.AlignedWorkplace.com.